Decatur Public Library is glad to offer Freading which gives patrons online and mobile access to free eBooks and audiobooks. Decatur Public Library card-holders can instantly explore, borrow and enjoy dynamic content on their smartphones, tablets and PCs, 24/7. Please note that eAudio books and ebooks can be enjoyed at home, at work, or when you travel but are currently not for use on the computers in the library. Nine books per week can be downloaded. A book can be renewed for one 2-week period. Go to your device’s App Store, and install Freading. Open the app and Select your library. Then input your DPL library card # and PIN. From My Library, tap “get books” to browse categories or search by author, title, or keyword. Click on the cover for more information about an item or to borrow. Once you’ve chosen an item, click Download to add the title to your library. The app will ask you to authorize through Adobe. If you have an Adobe account, use your established email and password. If not, set up a free Adobe account at https://accounts.adobe.com/ . You can then authorize the app to download by tapping “Info” and clicking authorize. 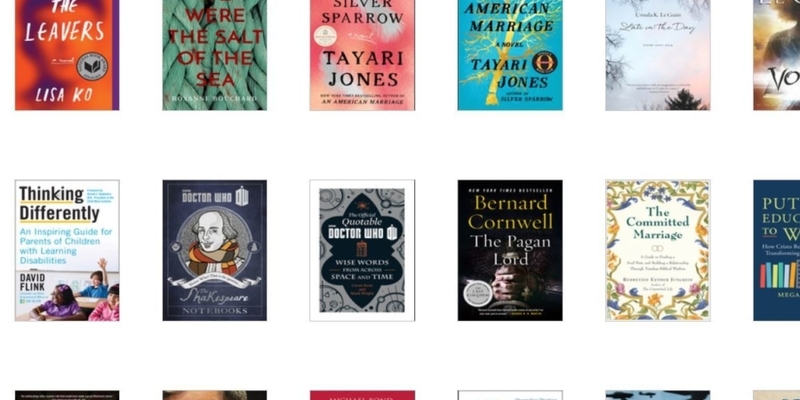 Once in “My Library”, you tap the book to start read a particular title or Read Now to start reading, from where you last left off. Books will automatically return at the end of the 14 day loan period. If you need help using Freading, please feel free to stop by the Decatur Public Library for assistance. You can also visit Freading's FAQ section.